The movie Alexander and the Terrible Horrible No Good Very Bad Day: trailer, clips, photos, soundtrack, news and much more! Alexander and the Terrible, Horrible, No Good, Very Bad Day – Principal’s office now! Love the reference to Wreck-It Ralph! But I pity this young man: what happened to him is some real bad luck! 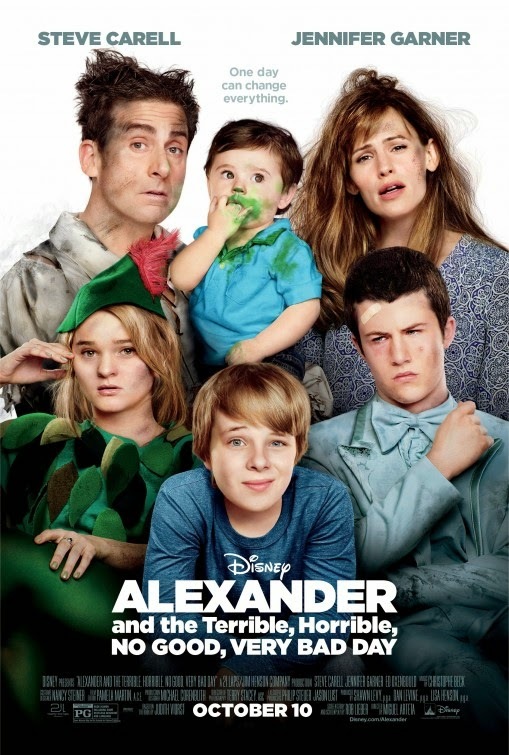 Alexander and the Terrible, Horrible, No Good, Very Bad Day – Hey babe! The film is directed by Miguel Arteta. I must admit that this movie looks quite hilarious, much more than I expected! The driving test scene made me laugh out loud! Can’t wait to see the whole thing! The film will open in theaters on October 10, 2014. The film is starring Steve Carell, Jennifer Garner, Dylan Minnette, Kerris Dorsey, Ed Oxenbould, Megan Mullally, Jennifer Coolidge, and Bella Thorne. It is based on Judith Viorst’s 1972 illustrated children’s book. 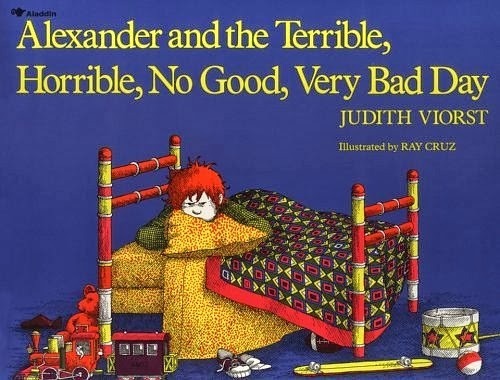 The release date of Alexander and the Terrible Horrible No Good Very Bad Day is set to October 10, 2014.